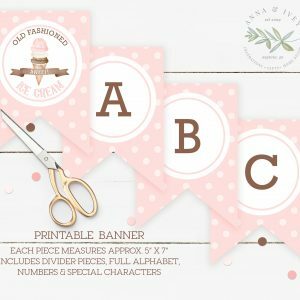 Got a party to plan? We can help! 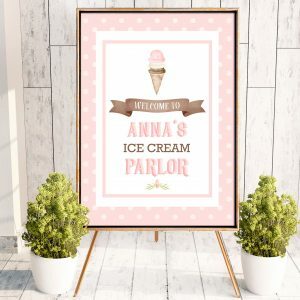 Looking for party goods and decor that you can edit yourself and print at home? This is the place for you! Need to plan a party at the last minute? 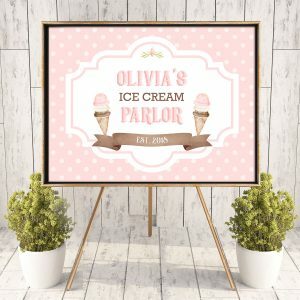 Procrastinators and DIY’ers alike will love our beautiful selection of printable backdrops, invitations and more that are available in your account as soon as your order is placed. Edit them easily in your browser using the Templett app– No programs or fonts to download! Not sure if it’s right for you? No problem! Each item has a demo set up so you can try before you buy. You can try one here or see each item description for details.